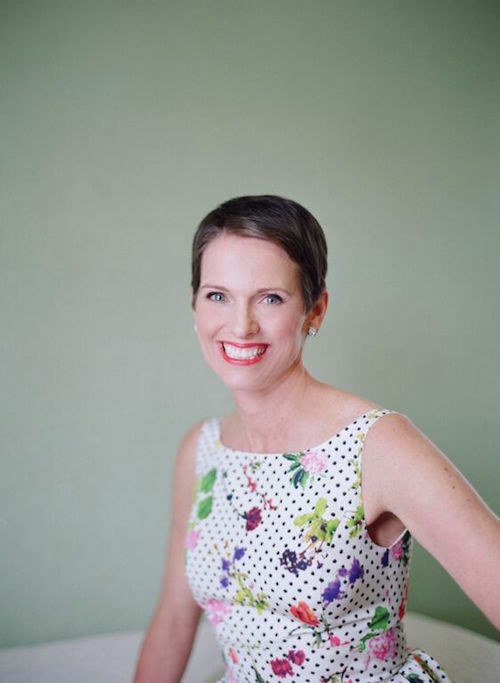 In support of Breast Cancer Awareness Month, we're honored to feature an except from breast cancer survivor and PicnicHealth customer Hollye Jacobs' inspirational book, The Silver Lining, A Supportive and Insightful Guide to Breast Cancer. Published in 2014 by Simon and Schuster, the book quickly reached the New York Times, Washington Post and LA Times Bestseller lists. This week, sign up here with your name and email to receive a free Companion Guide to Hollye Jacobs' best-selling book. In addition, new customers will receive 10% off the first year of their PicnicHealth subscription. As a happily married wife, mother, palliative care nurse, and social worker living in bucolic Santa Barbara, California, I was stunned by my breast cancer diagnosis (understatement of the century). I mean, really. I was a healthy, happy, vegan-eating, marathon-running thirty-nine-year-old with no family history of breast cancer. As a bookworm, I first thought, "I need the perfect book to get me through this." What I needed was a lifeline, a guide and point of reference, a source of encouragement that was simultaneously honest and informative, practical and supportive, beautiful and serious, realistic and uplifting. No such book existed. So, I decided to write the book that I desperately sought, but could not find, after my breast cancer diagnosis. This book is for you. The story is fundamentally my journey of self-discovery through illness, finding Silver Linings in life, and celebrating grace and positive thinking from the time of my breast cancer diagnosis through treatment, recovery, and ultimately the celebration of life after breast cancer. Why Silver Linings? you ask. Well, I've always been a "half-full" kind of girl. It's easy to be half-full when life is good, when wondering what to make for dinner is the most pressing issue of the day. However, my half-fullness was first challenged in my professional life as a hospice nurse, caring for both dying adults and dying children, and then in my personal life when I became a cancer patient. 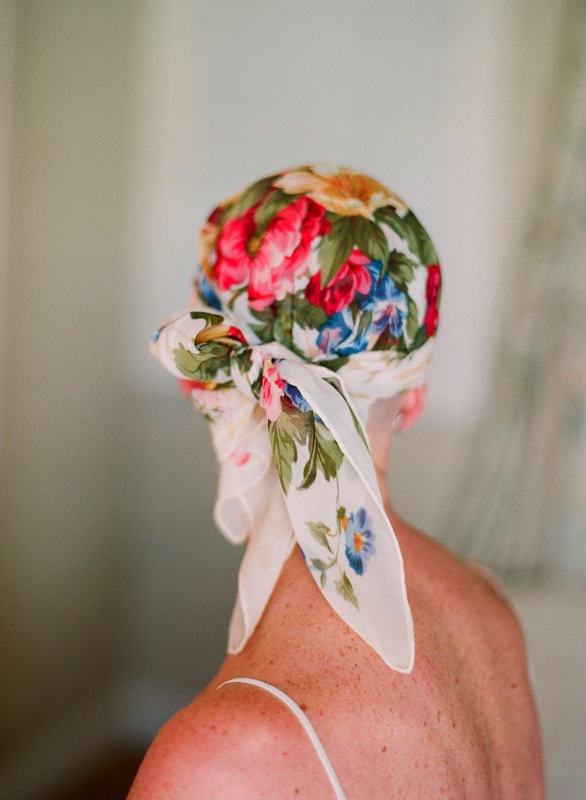 In my clinical practice as a hospice nurse, I vividly remember caring for a woman with breast cancer. She was in her late forties, with two young daughters. I remember playing on the floor of the living room of the hospital unit with the girls, feeling utterly helpless because I didn't know what to say or do with them. After all, I was in my late twenties. I wasn't yet a mother. And I hadn't been trained in talking with children. Yet, somehow this woman - this dying woman - put the staff at ease by talking about all of the positive things in her life, the things that brought her joy, such as watching her children play, the smell of food cooking (even if she couldn't eat it), having a day without pain. She taught the staff - and, more important, her daughters - about resilience and finding Silver Linings and seeing the light - even a sliver - in the darkest circumstances. Fast-forward to October 2010. When I heard the words "You have breast cancer," my first thought - literally my first thought - was: "This could be so much worse. My form of cancer is treatable." As a nurse and a social worker, I now found myself in the hospital bed. As a patient, I gained a whole new and unexpected conscious sensitivity to the physical and emotional aspects of being a patient, from becoming a human pincushion to contending with the common feelings of sadness, fear, and anxiety. In fact, between my diagnosis and surgery, I felt lost and overwhelmed. I went through a period of internal struggle during which part of me was feeling like the lead character in Life of Pi: alone at sea with no clue where I was and a ginormous tiger in my boat. Before I allowed myself to be eaten by this tiger I gave myself a Moonstruck "snap out of it" moment and reminded myself of the woman for whom I cared in hospice. I remembered feeling so inspired by her resilience - her ability to cope with stress and adversity - in the face of overwhelming odds, that from the moment of my diagnosis, I consciously chose to look for the positive, the Silver Linings. Now here's the thing about Silver Linings: unfortunately they don't take away the pain, nausea, mouth sores, or constipation that can come with a cancer diagnosis and treatment, but they do provide balance, perspective, and hope. When you have cancer, Silver Linings come in small and big packages. From watching a hummingbird outside my bedroom window (because I was too sick to stand), to enduring a side effect-filled treatment, to being cancer free (after enduring the longest and most painful year of my life), I know that Silver Linings are always present. All one has to do is look for them. I realized I had two choices about how I was going to handle my diagnosis: from a place of fear or from a place of optimism. I chose - and it was indeed a very active choice for me - optimism in the form of finding Silver Linings. There were many days when finding Silver Linings was a really, really hard choice. On one or two occasions I even doubted whether it was possible to find them. However, I did, because Silver Linings are always there. This book evolved from my blog, The Silver Pen. I started writing the blog shortly after my diagnosis to keep my family and friends apprised of what was going on with me during my treatment. Prior to my diagnosis, as a nurse and a social worker, I had written a few academic papers and a couple of book chapters, but I had never written about myself. Gulp. The truth is that I started writing so that I wouldn't have to talk with people and field the same well-meaning and lovingly intended but - for a patient - unbearable question of "How are you?" over and over again. How many times could I say, "I feel horrendous?" I was thinking of my family as well. I didn't want them to be burdened with having to repeat stories over and over again. So if my husband wanted to get away from Cancerville (the name of our home for a year) and go out for the evening, when people asked how I was, he could say, "Read The Silver Pen. Hollye writes everyday." So, The Silver Pen became my personal experience with cancer, written through the lens of my professional experience. An unexpected Silver Lining was that in a fairly short period of time, the blog went viral. What started as a way to communicate with family and friends became a source of information and - so I'm told - inspiration that gives a descriptive voice to the breast cancer experience. This book, with its balance of substance, beauty, humor, and hope, artfully provides the opportunity to see the breast cancer experience from both sides of the bed, from the perspective of an experienced nurse and that of a close friend. Though I can't prepare you for everything that you may (or may not) experience during your treatment, what I can do is hold your hand and guide you through the process. The photographic collaboration with Elizabeth was an unanticipated Silver Lining of my illness that began, as many wonderful things do, over a laugh and a cry. Shortly after my surgery, in a gesture of friendship, Elizabeth offered to photograph me. Her vision - literally and figuratively - was one of the brightest and most insightful lights in this dark period. When I looked in the mirror, the reflection that I saw was of the ravages of cancer. Elizabeth's gift of love, through her imagery, was to show my true reflection. She enabled me to see that I was still Me, full of light, love, and joy. I hope that this book, told through words and photography, will inspire, inform, and support you throughout your journey. Hollye Jacobs was diagnosed with breast cancer at the age of thirty-nine and launched her award winning blog, www.thesilverpen.com soon after her diagnosis, becoming the experienced, trusted friend all women need, holding their hand and providing support and guidance from the time of a diagnosis through treatment, recovery and survivorship.